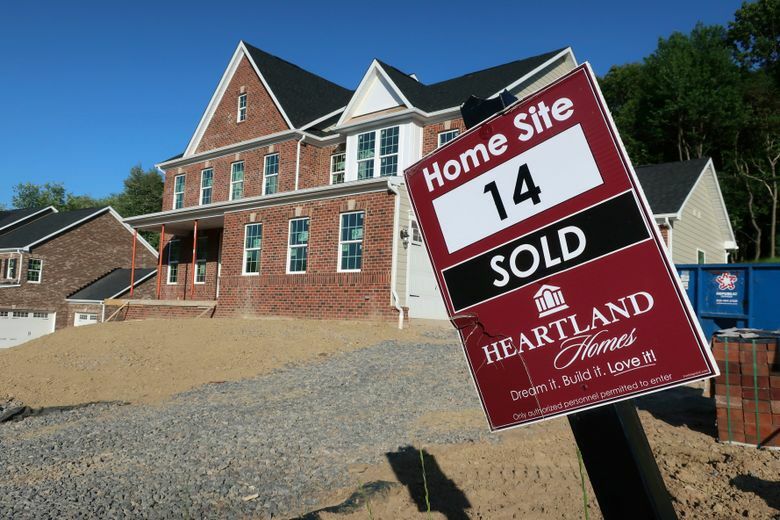 WASHINGTON (AP) — Sales of new U.S. homes soared in November, defying higher mortgage rates. But they’re still below year-ago levels. The Commerce Department said Thursday that new home sales jumped 16.9 percent in November from the previous month to a seasonally adjusted annual rate of 657,000. The report was delayed by the 35-day government shutdown. Despite the healthy gain, sales remained 7.7 percent below the pace from a year ago. The housing market stumbled badly at the end of the year as mortgage rates reached a seven-year high near 5 percent. Sales of existing homes plunged in December and were 3.1 percent lower in 2018 than the previous year. Steady price gains, higher borrowing costs, and a limited supply of available houses have discouraged many would-be buyers.